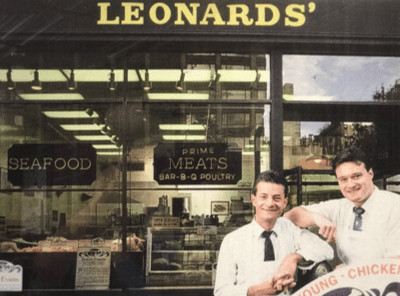 Leonards’ Market founder Peter Leonard immigrated to New York City as a young boy. His first job was in an Upper East Side fish market, greeting and opening the carriage doors for their wealthy customers. Hence the name “carriage trade” for Manhattan high society. 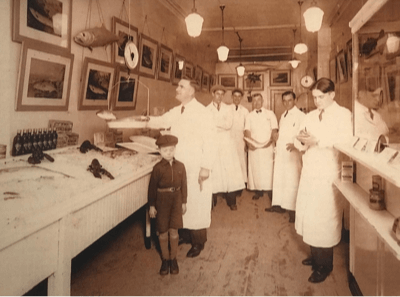 As the years passed, Peter became an expert fish monger and opened his own fish market in 1910 on Third Avenue. 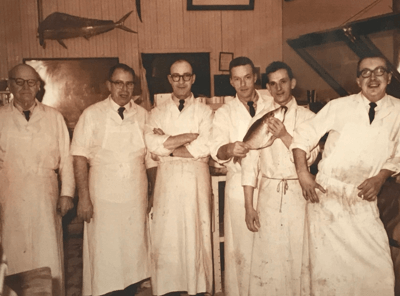 His two sons John & Peter eventually joined him and learned that the most important factors in operating a successful seafood market are service and quality. 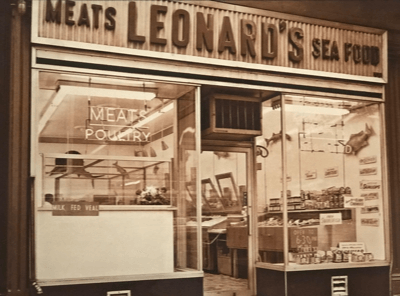 The two sons added prime meats and fresh poultry to Leonards’ in 1950. They eventually brought their sons into the business, and cousins John & Peter Leonard are now the proud owners of this Upper East Side landmark. 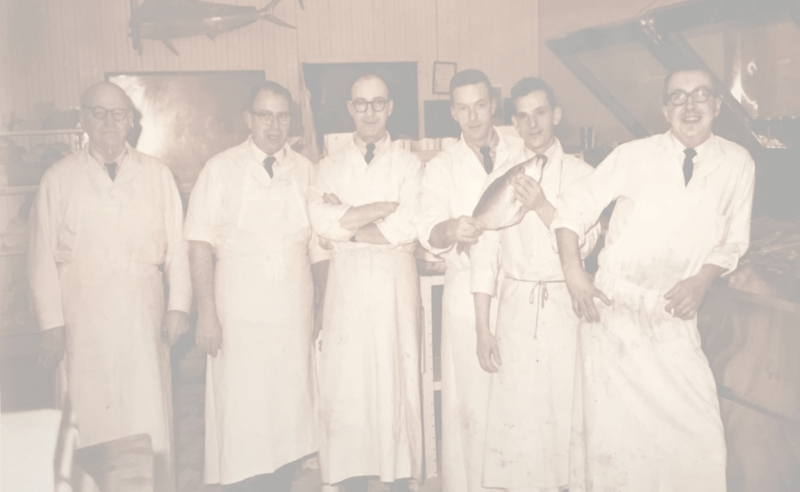 Their friendly service and impeccable quality has made Leonards’ the only choice for personal chefs and discriminating families for over 100 years. Whether it is Dover Sole from Holland, Wild King Salmon from Washington or Wild Shrimp from the Gulf of Mexico, Leonards’ only selects the highest quality seafood. From the butcher department Leonards’ offers the best of both worlds, for every palate. 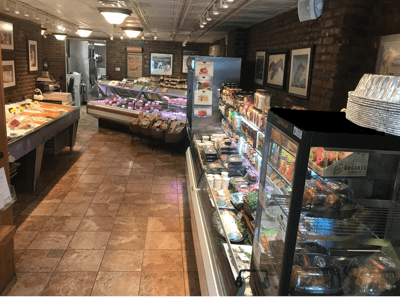 Whether you prefer Prime Angus Beef from the Midwest, or Grass Fed Angus Beef from local New York Farms, our expert butchers will custom cut your order to your exact specifications. Our chicken cutlets are freshly hand cut from whole Bell & Evans chicken breasts and never pre-packaged. Our ground meats, such as beef, lamb, chicken & turkey, are always freshly ground to order. 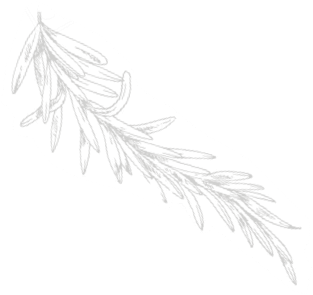 Since 1910 our attention to detail and dedication to our craft is what has set us apart from other markets. When I started working for my client I was instructed to "only buy the seafood and meats from Leonards." They were right, because you can taste the difference in freshness and quality between Leonards' and other markets. It makes my job easier to just call Sharon, John or Pete, and know the order will be perfect and quickly delivered. Thanks so much. 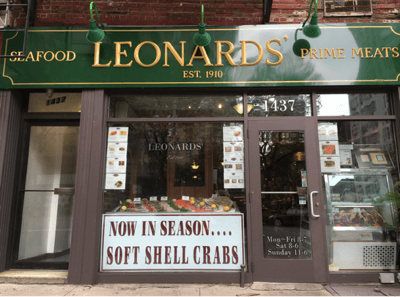 I have been using Leonards' for all my seafood and meat buying for over 15 years. Everything is custom cut to my specifications and always the best. I personally believe Leonards quality is outstanding and their customer service is second to none. Thanks for making me look good! Leonards' has spoiled me. I cannot shop at any other food store. How many family owned businesses are still operating after 100 years? Their dedication to keeping their customers happy is what sets them apart. Being a busy mom, I don't have much time for cooking, that is why I call Leonard's as much as I do. My family loves their delicious rotisserie chickens and I fib and tell company that I made their homemade meatballs myself. They are the best in the city!